Delicious food is an integral part of the sports viewing experience. 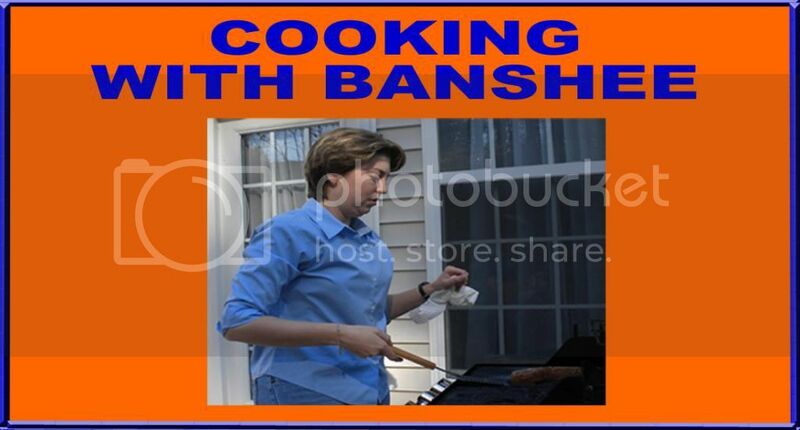 Food was also an an integral part of Banshee Sports in the early days. The pulled beef barbecue recipe that I posted in September of 2013 continues to be one of the most widely read posts on this site every month. Check it out this weekend. You will be glad you did. Football season is in full swing. For a lot of us, this means cooking for a crowd. 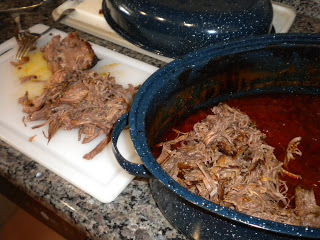 This recipe is a crowd pleaser for tailgates and homegates. And best of all, you can make it ahead of time so that you can concentrate on the game while your guests marvel at your culinary skills. This takes a little time and planning, but you will never regret the effort. Click to continue to the recipe.